From one third of breakbeat legends Aquasky comes Widescreen Electronica, a soul stirring library of cinematic loops and one shots idea for chilled out productions of all kinds, from cerebral electronica to evocative synthwave. Think Boards of Canada, Todd Terje, Plaid, Eno, Autechre, Vangelis, Cliff Martinez and Jean Michel Jarre and you?re on the right lines. 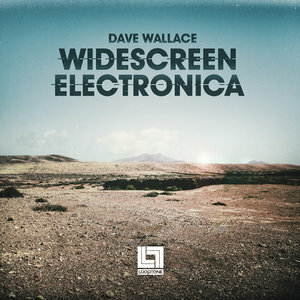 Having produced electronic music since he was a teenager, Dave Wallace signed to seminal drum & bass label Moving Shadow with Aquasky and as a solo artist in the mid 90s. He?s worked under many aliases over the years, recording, producing and remixing a whole host of artists, big and small, and has travelled the globe as a DJ and performer. In that time, he?s built up an enviable and diverse collection of analogue gear, all of which has been fully exploited in the making of this, his debut soundware release, alongside some recently discovered, unreleased DAT loops that he recorded around 25 years ago, pre Aquasky. 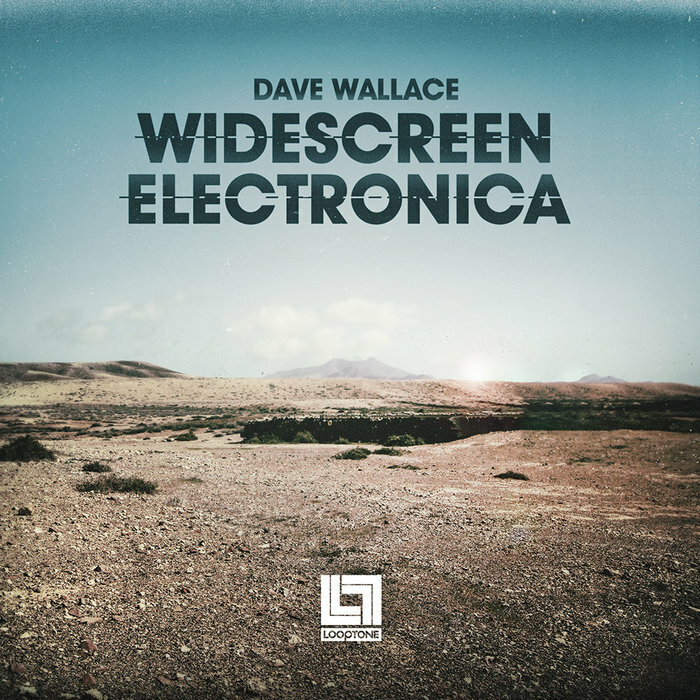 Weighing in at over 1GB of drums, percussion, basses and melodics, Widescreen Electronica is a library to lose yourself in. 50 solidly anchored drum loops draw on vintage machines including the Roland TR-808 and 707, Yamaha RX7 and Novation Drumstation, and are complemented perfectly by 37 spiky percussion loops. Meanwhile, within the pack?s vast collection of basses, leads, arps, pads and FX, you?ll hear the likes of the Nord Lead, Roland Alpha Juno, Roland SH 101 and other classic synths, all expertly programmed and recorded by Dave, with emotional impact and retro authenticity always at the top of the agenda. Whether you?re making Stranger Things inspired synthwave, LA style chillwave or beat driven ambient, Widescreen Electronica?s sublime sounds have all the depth, warmth and analogue character you need. In detail, Widescreen Electronica comprises 1.04GB of loops and one-shots (at 78 to 168 BPM) and one shots, all in 24 bit stereo WAV format. Including 329 audio files, 60 Arpeggio/ Audio Sequence loops, 45 Bass Loops, 50 Drum Loops, 37 Percussion Loops, 22 Lead Synth Loops, 37 Synth Pad Loops, 37 FX Hits and Loops, 5 Percussion One Shots and 37 Synth One shots.